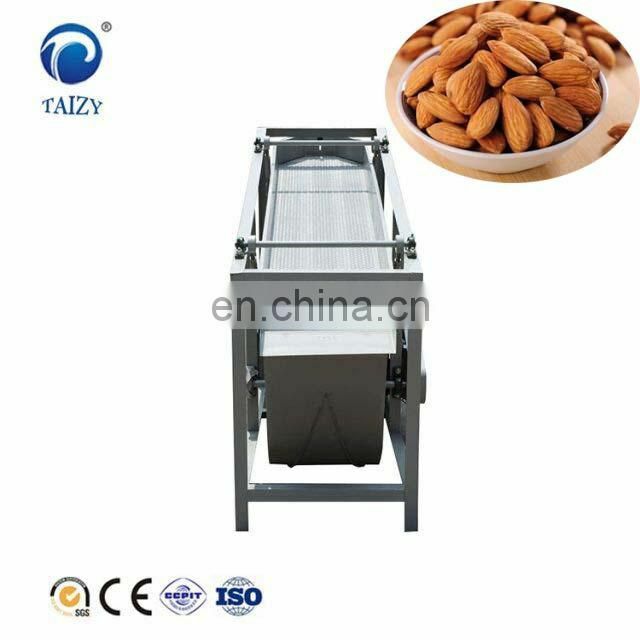 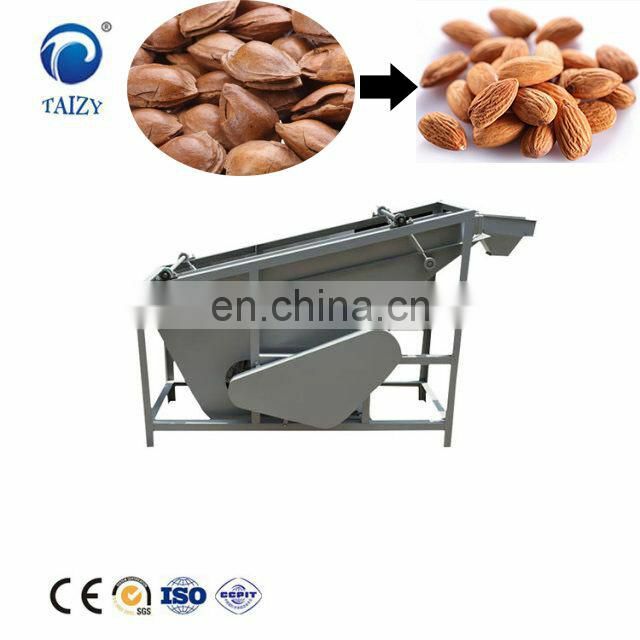 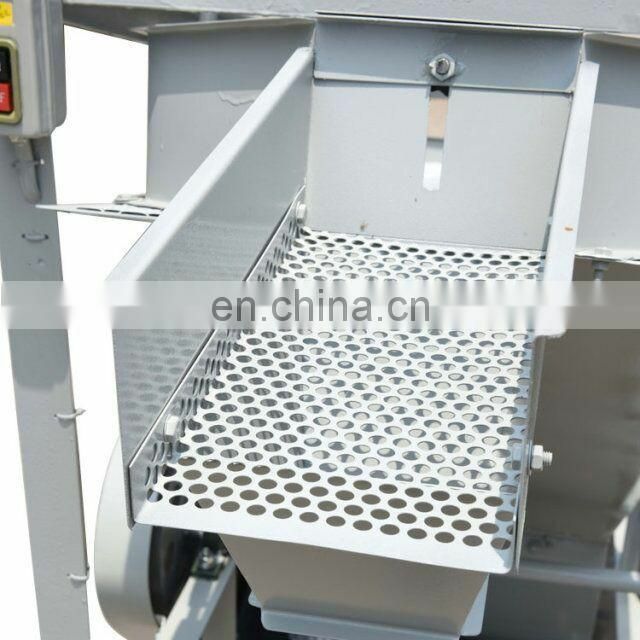 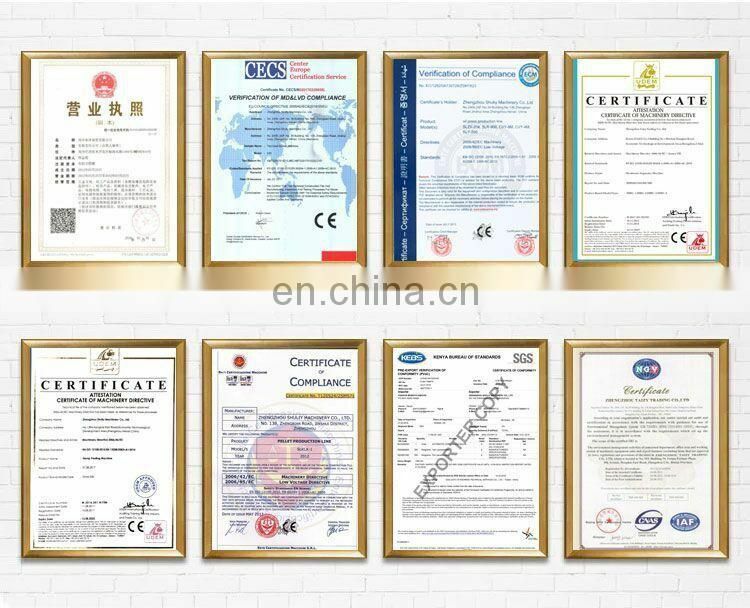 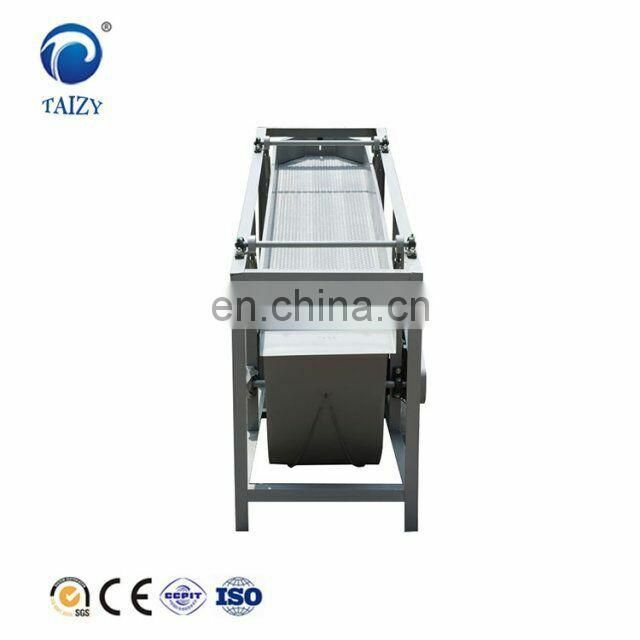 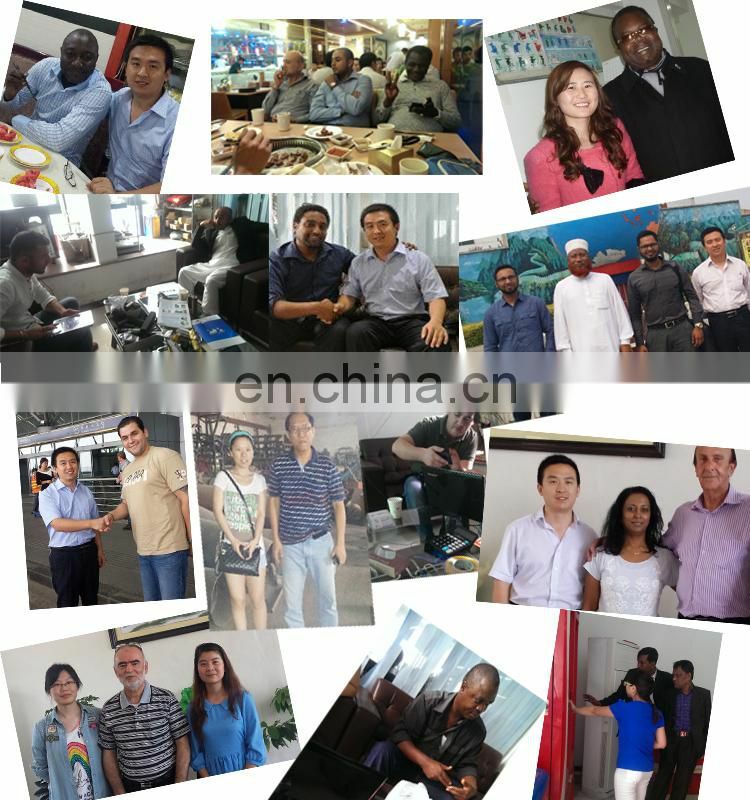 This machine professional use for separate the shell and the seeds ,such as the almond ,the walnut. 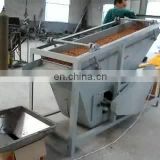 Before use this machine should check whether the machine is good in the transportation . 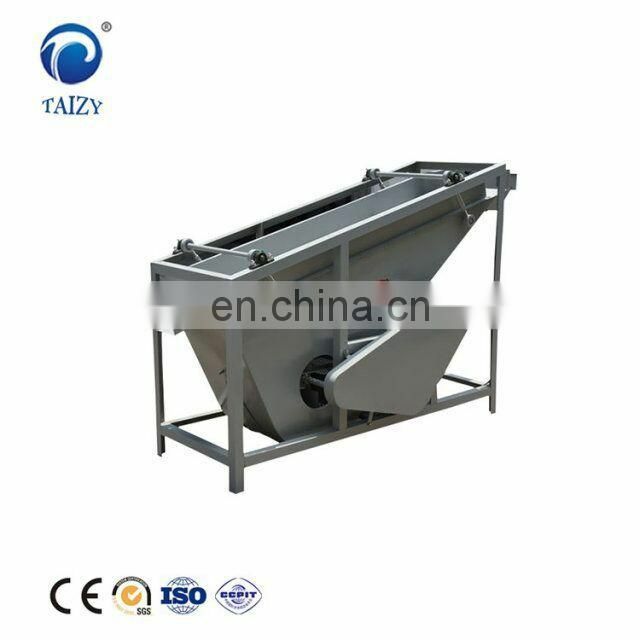 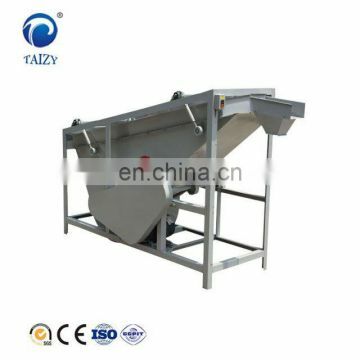 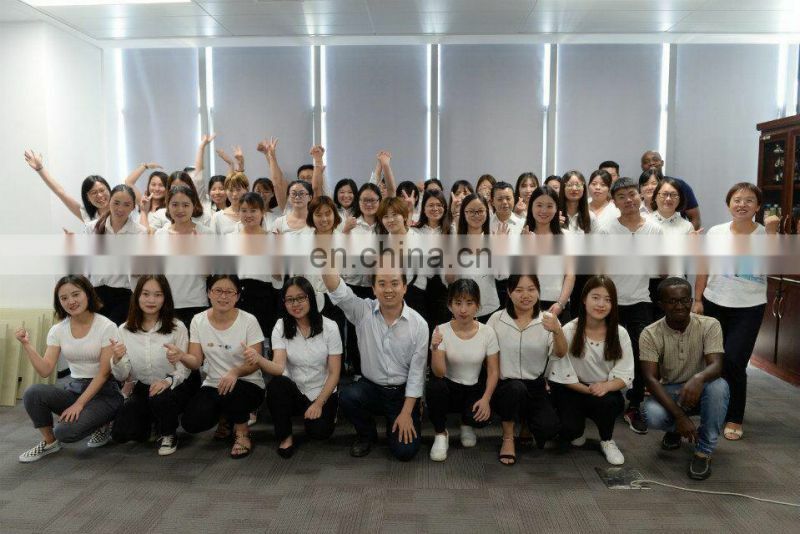 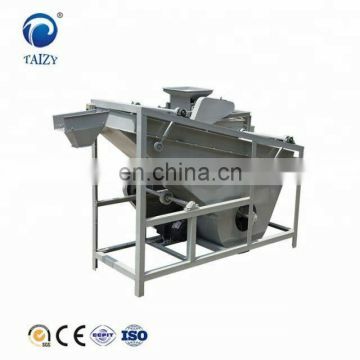 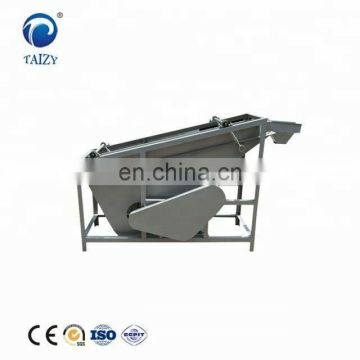 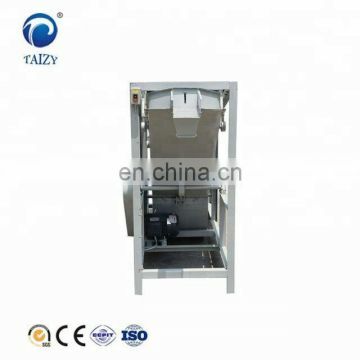 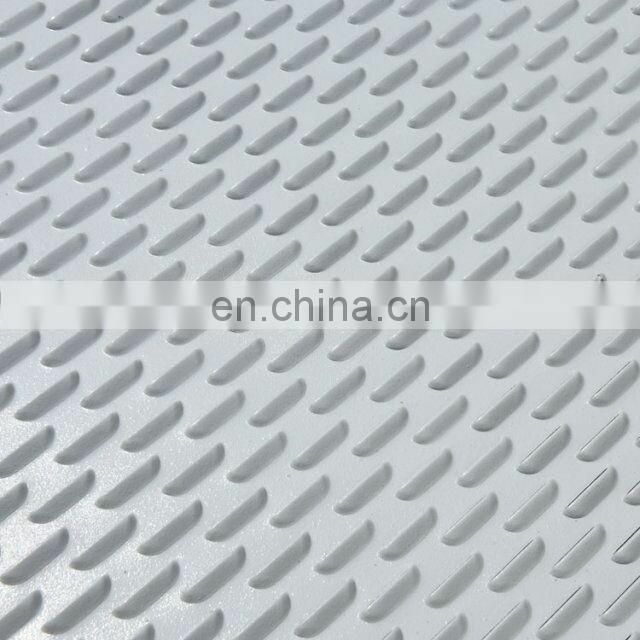 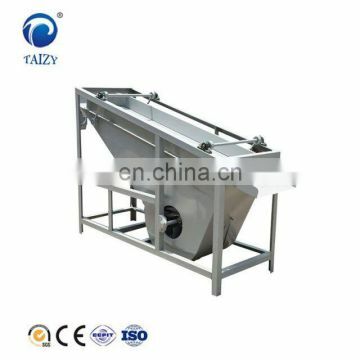 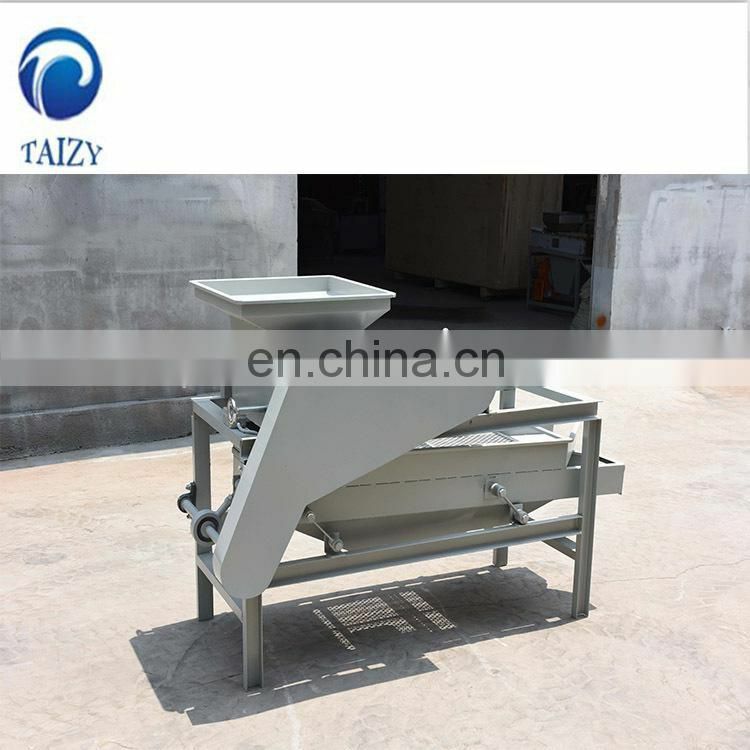 In the working system ,the seeds and the shell should full on the shaker screen ,so that can get a good quality . 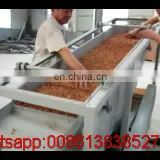 If the separate is not good ,please change the anqle of the shaking mahcine or ,the wind inside part. 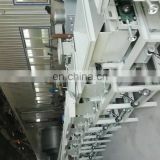 Before running the machine ,should check the screws first . 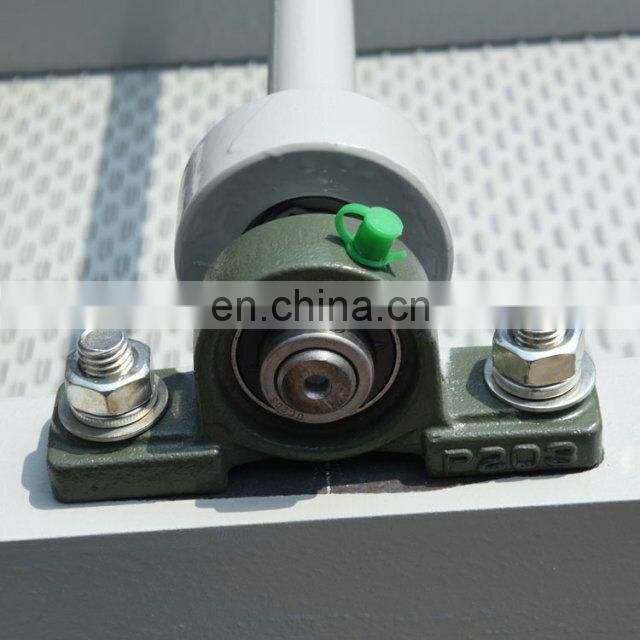 Add the lubricant oil on the bearing on time . Should check the rubber belt after working sometime . 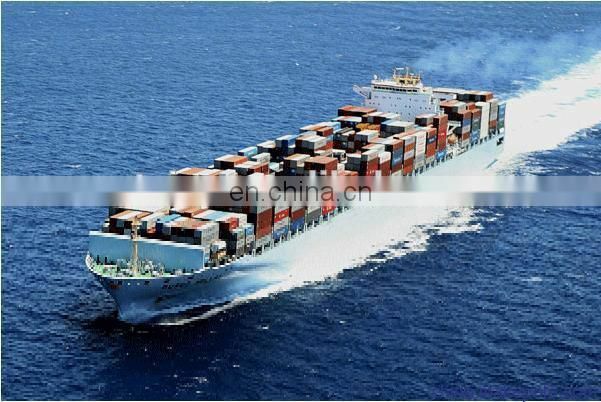 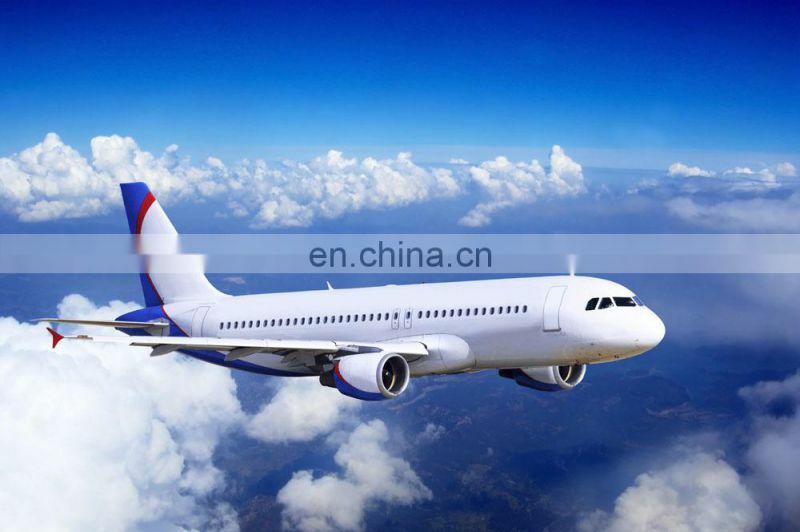 Whether by sea or air, we ensure that goods arrive safely and quickly.